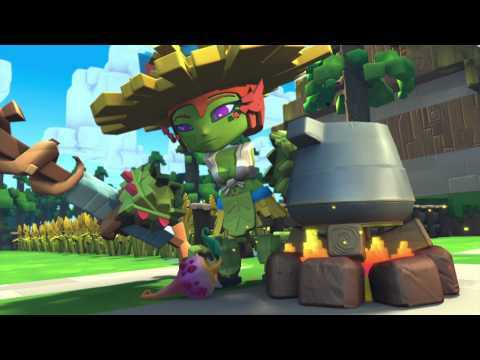 Welcome to the world of SkySaga! 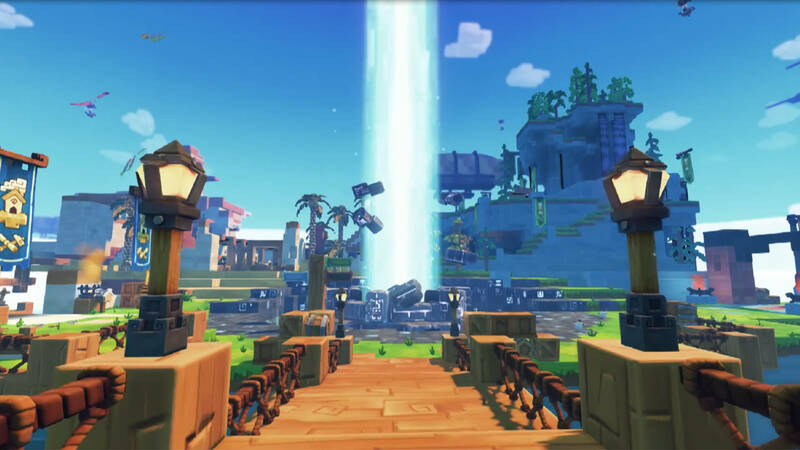 Skysaga: Infinite Isles is a PC Sandbox MMO game in which the world is filled with endless possibilities. Gear up and leap through portals into adventure – never the same world twice. 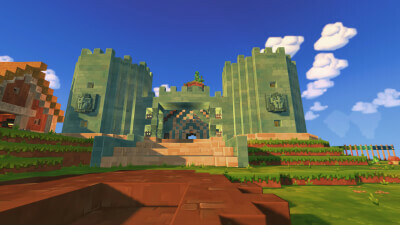 Craft and build to shape and expand your home island. Claim treasures and conquer enemies alone or as a team. Achieve victory in dungeon quests and tactical PvP. SkySaga is your story, how will you tell it?